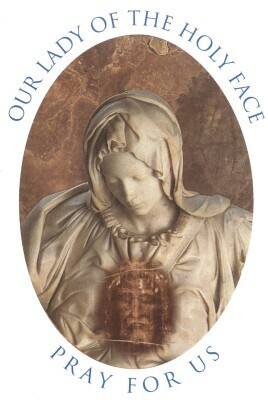 Mother of God, spread the effect of grace of Thy Flame of Love over all of humanity, now and at the hour of our death. Amen. Lord Jesus Christ, Son of the Father, send now Your Spirit over the earth. Let the Holy Spirit live in the hearts of all nations, that they may be preserved from degeneration, disaster and war. May the Lady of All Nations, who once was Mary, be our Advocate. Amen. I wish to thank you for this wonderful prayer. 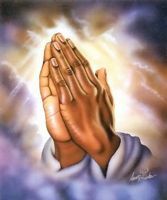 I will add my prayers to yours so that what you ask, may be doubly asked and I know God is faithful and true and will let happen what we all ask for in his name.